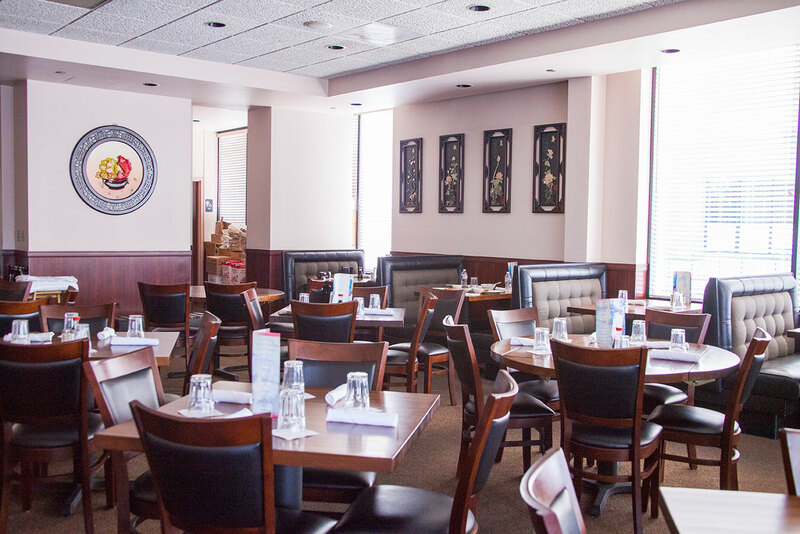 Since 1985, Hunan Beijing has been serving the Chicago Northwest Suburbs. We've since relocated in a chic new Asian look - with our classic dishes such as Governor's Chicken, Mongolian Beef and Beijing Shrimp. If you're craving spicy hot, we also have our homemade spicy hot sauce; and any dish can be prepared spicy. Try our Sichuan entrees - they're spectacular! We stir-fry charred red peppers with beef, chicken or shrimp; then, top it with peanuts. Can't decide? Get it combo style. Want to try something new? Hunan Beijing has been cooking up some new ideas. We've created some new dishes for you to try. Stop in and ask us about them. We're looking forward to sharing them with you. 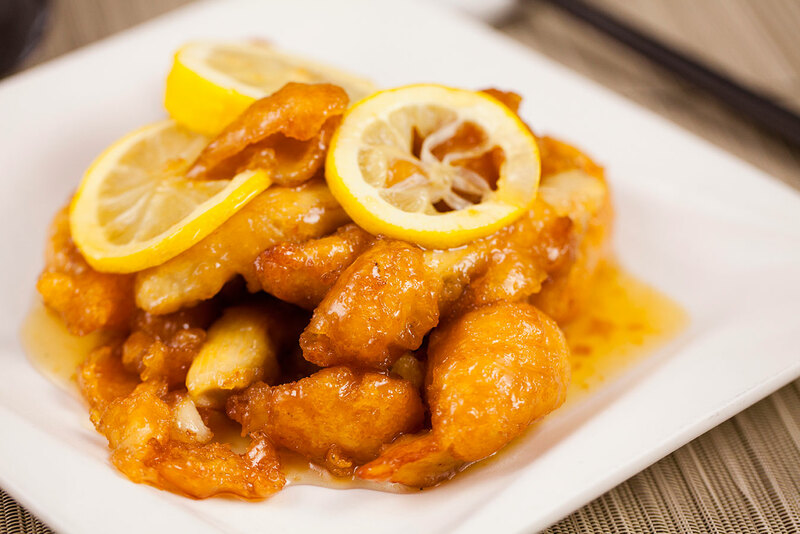 Our menu contains a variety of authentic Asian cuisine, from Appetizers to Soups to various combinations in entrees, Hunan Beijing is second to none when it comes to Asian eateries.